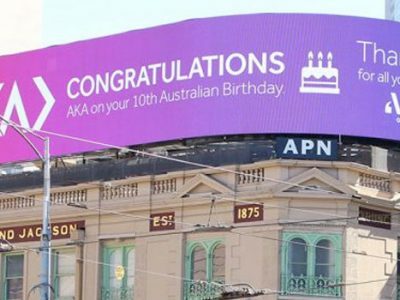 This month, we’re proud to be celebrating our first ten years of operation in Australia. Founded in London in 1995, we have expanded from the United Kingdom, to the U.S. and Asia Pacific, to become the leading international creative agency in the arts, cultural and major events sector. 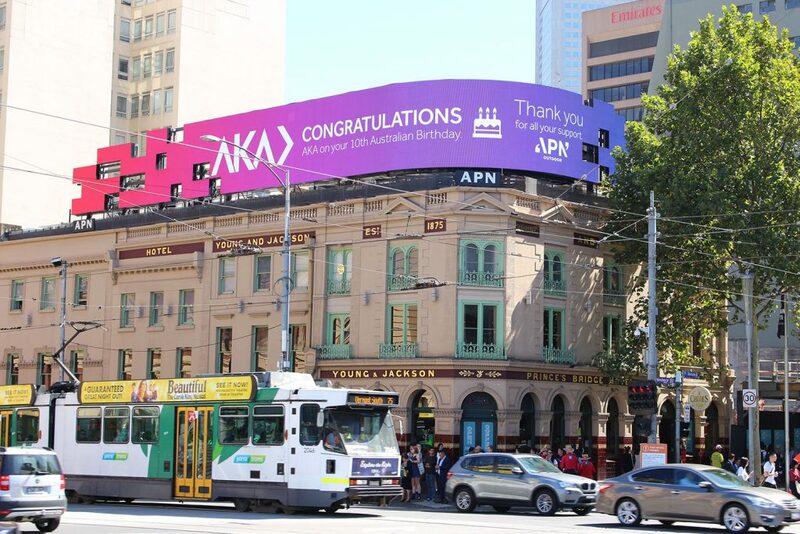 Huge thanks to the team at APN Outdoor for surprising us this week with this sensational Large Format display in the middle of Melbourne!